The benefits of Feng Shui for Autism, ADHD, ADD, and more! 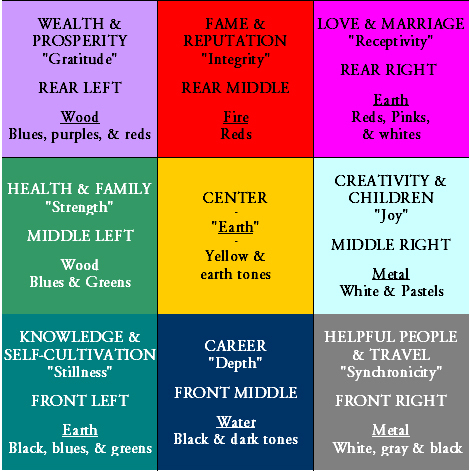 Feng Shui is an ancient art and science developed over 3,000 years ago in China. It is a complex body of knowledge that reveals how to balance the energies of any given space to assure and good fortune and health for people inhabiting it. Feng shui decorating is creating an environment that has the best energy to support the specific activity, or activities intended for that space. Creating a space that has a clear flow of energy will bring joy and harmony into your space. The feelings of joy and harmony will not only be infused into your space, but the people that connect with your space as well. How will Feng Shui benefit my Child? Anyone and Everyone would benefit from Feng Shui, because the intention of Feng Shui’s is to balance energies and create a clear flow of energy; thus increasing good fortune, health, joy, and harmony. Among the many theories of the causes of Autism is the Child’s environment, which is not a surprise because our environment has become heavily stimulated over the past couple decades and over-stimulation continues to increase.